Systagenix FIBRACOL Plus Collagen Wound Dressing is a sterile, soft, absorbent and comformable wound dressing composed of 90% collagen and 10% calcium alginate. The superb blend of collagen and alginate provides the versatility needed when addressing a variety of wound types and a wide range of exudate levels from low to high. It maintains an optimum wound healing environment. 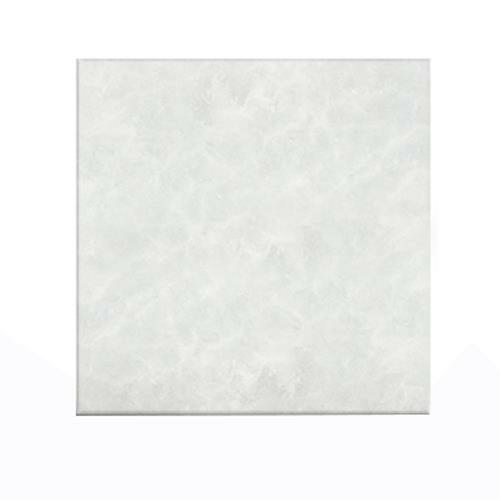 How To Use FIBRACOL Dressing? Cut Fibrocol plus dressing to the size of the wound with scissors. Apply directly to the wound, covering the entire bed. This dressing forms a gel on contact with exudate or through saline hydration. For minimally exudating wounds, apply to a moistened wound bed to initiate gel-forming process. Cover with appropriate secondary dressing to maintain a moist wound healing environment. 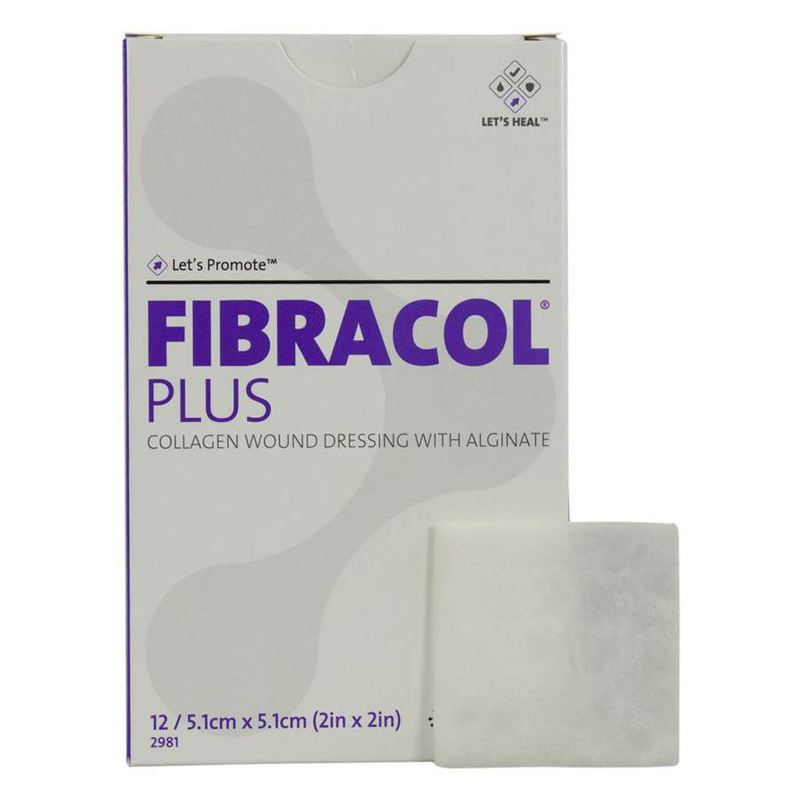 FIBRACOL Plus Dressing may be used when visible signs of infection are present in the wound area only when proper medical treatment addresses the underlying cause. FIBRACOL Plus Dressing may be used under compression therapy with healthcare professional supervision. FIBRACOL Plus is not indicated for wounds with active vasculitis, third-degree burns, or patients with known sensitivity to collagen or alginates. FIBRACOL Plus should not be used on patients with known sensitivities to collagen or alginates. Discontinue use if signs of sensitivity appear. Does collagen cause itching or irritate the skin around wound? Collagen does not cause itching or irritate the skin around the wound infact, collagen fibers can help you in lowering irritation and discomfort. Could you tell me the HCPCS of the item pls? Does this dressing tend to dissolve inside the wound? Its unique combination of natural biopolymers combines the structural support of collagen and the gel forming properties of alginates into a sterile, soft, absorbent and conformable topical wound dressing. Yes, it is Latex Free, Sterile dressing. Can we use it for Compression Therapy? It may be used under Compression Therapy with healthcare professional supervision. Hope that helps.